"Blessed with a baby boy", the message flashed on my phone screen while I was busy curating content for my article on my laptop. One of my friends who is as dear as a sister to me, had delivered a baby boy and I was so excited to meet and snuggle the little one the very moment. But then I decided of giving her space for a few days, as the first couple of weeks with a newborn can be overwhelming for a new mom. 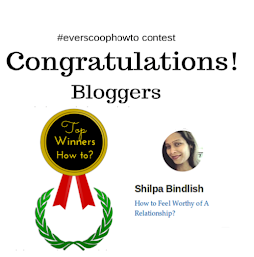 I just replied back to her with a congratulatory message and promised to drop in at her place in next few days. Before I could visit the cuddlesome baby and his mom, I thought of finding some meaningful, baby-focused gifts for the little one and the nursing mom that will stand the test of time. I got a beautifully decorated basket and filled it up with snacks like nuts, healthy snack bars, lactation beverages, bath n body products, massage oils, refillable water bottle and some parenting magazines for my friend. Now selecting gifts for the newborn was a task for me, but at least I was sure to give a break to the same old baby sets. I opted for practical items needed for the baby on daily basis i.e. 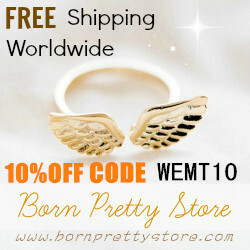 cloth diapers, swaddling clothes, baby wipes, funky onesies, soft socks, bonnets and some toys. 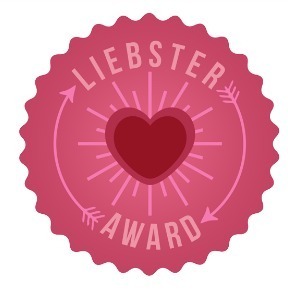 After taking a consent of my friend after a few days whether she is ready for a long-stay visitor, I finally got the opportunity to meet my friend with an intention to take a little stress off her during this crazy, emotion-filled time. 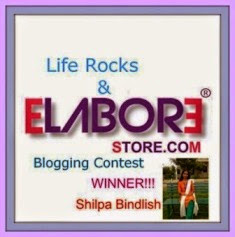 The lady felt so emotional as she picked and loved each of the thoughtful gifts I had carried along. But holding one of the packs in her hand, she surprisingly acclaimed "Should I use these baby wipes for my new born? I mean how can you go wrong picking these harmful wipes for a baby's delicate skin. See, using disposable baby wipes has already caused blistery skin on my baby's face, hands and bumps..."
In the impulse of the moment, I decided to settle on a plan of action to clarify her doubt by sharing what had worked in my experience when the similar inhibition had arouse in my mind during my early motherhood days. 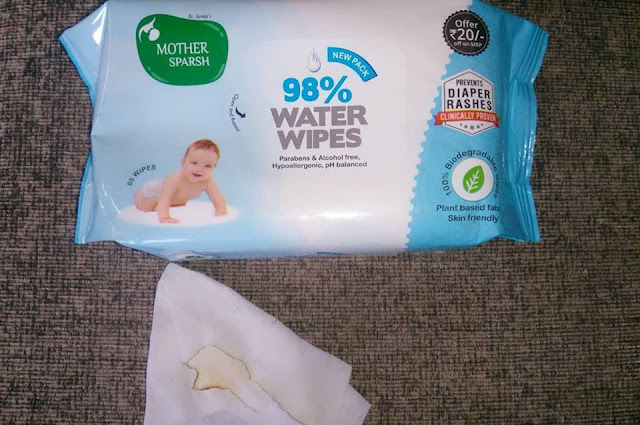 To begin with, I calmly showed her the pack of Mother Sparsh Baby Wipes which legibly mentions that these wipes are as good as cotton and water since these are made of natural fabric and are based on water. To further prove my point, I demonstrated the authenticity of my explanation through a simple Flame Test. Taking one of the wipes out of the pack, I burnt one of its corners over the flame of a candle which I took from her kitchen. 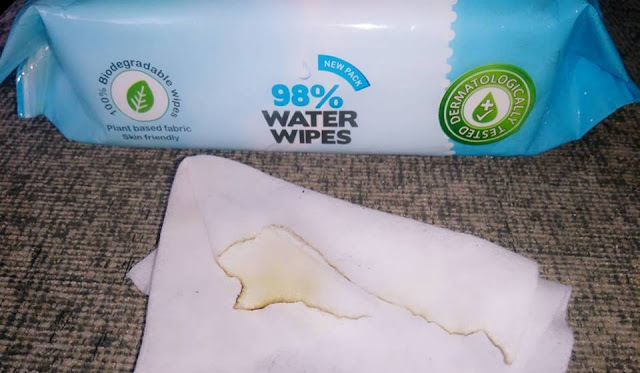 While the wipe was being burnt, we noticed that the odour emitted from wipes smelt like a burnt paper or piece of cloth; rather than of burnt plastic. This proved that the Mother Sparsh baby wipes are made up of plant-based natural fabric without polyester content in them. Also the burnt wipe left behind greyish powdered residue (that we commonly call as 'ash') instead of hard lump. 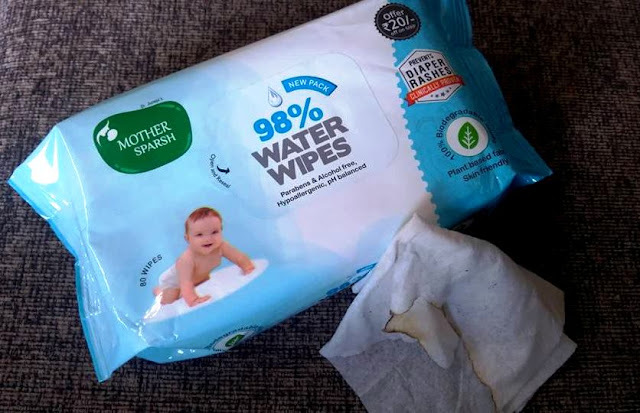 This was again an evidence that these wipes are sans plastic content unlike ordinary baby wipes available at relatively cheaper price in the markets. 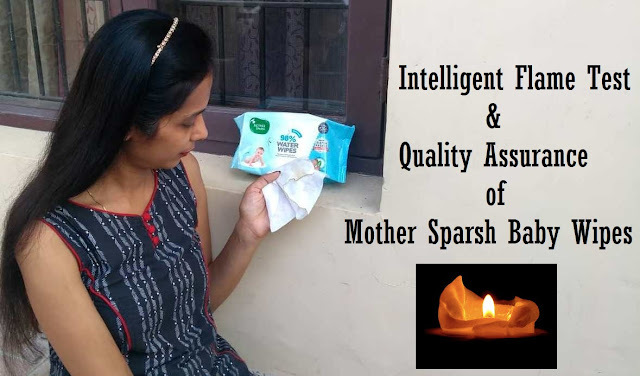 For all the mommies out there, who are keen to try Mother Sparsh 98% water based baby wipes, you may shop online at the comfort of your home while you're busy juggling with your new responsibilities.